I always found the contrast between Soviet and US engineering fascinating. The goals were generally similar, but while the US seemed to aim for elegant, lightweight, optimized designs, Soviet spacecraft always look like they’re bolted together out of cast iron or something. 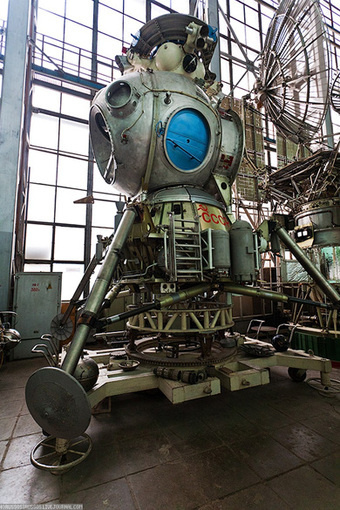 That’s why I love this gallery of photos of the Soviet lunar lander that they developed during the space race. This thing looks like it should be used for deep sea exploration! 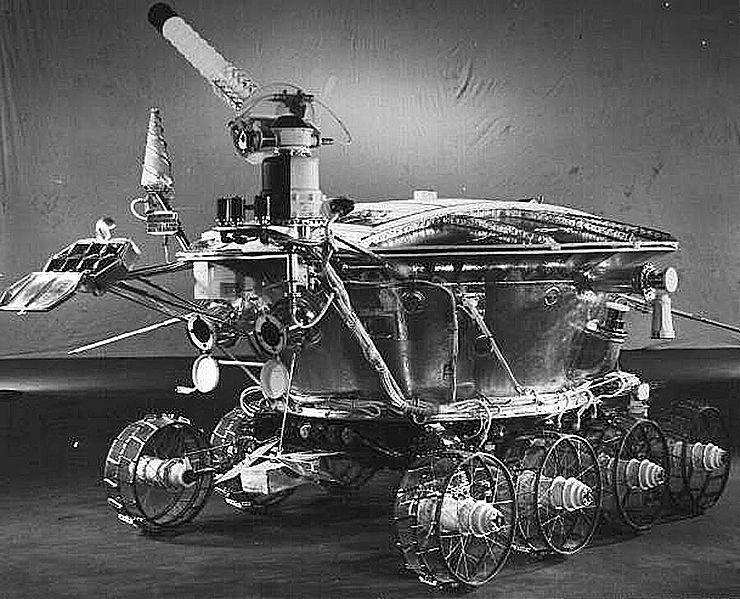 Between this, and the always-awesome Lunokhod rovers, I’m pretty sure the Russians inadvertently started the steampunk movement. Can Life Survive in Space? 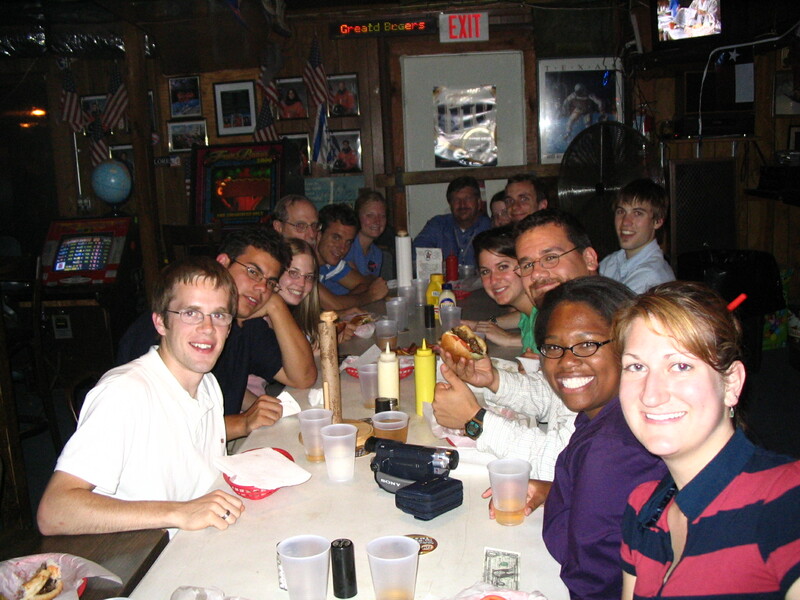 I’ve got a new post up at The Science of Starcraft! This time I tackle the question of whether unprotected living things could ever survive in the vacuum of space. Go check it out! Comments: Comments Off on Can Life Survive in Space? But I want to get one of those dramatic glowing tables! People burn things. This crude way to get energy has done wonders for us as a species, but I think it’s about time we moved on. It’s easy to forget how important burning stuff is in modern times because the burning is mostly hidden. Most of our electricity comes from burning coal and gas, but the furnaces are far away and instead of huddling around our campfire to cook and stay warm, we now huddle around the glow of computers and televisions. But somewhere, something is burning to make that possible. If we want to go somewhere, we hop in a car and drive. Occasionally we have to fill the gas tank, but the explosions under the hood of the car are muffled and hidden, out of sight, out of mind. If we need to get somewhere far away quickly, we launch ourselves into the sky in airplanes, propelled by fuel burned at an incredible rate. It’s easy to take for granted all the cheap energy that we get from burning things, but we have known for a long time that it is not an ideal solution. It’s dirty and inefficient and the looming threat of a fuel shortage is always present. All the easy sources of fuel have been tapped, so we turn to the difficult ones: shearing off the tops of mountains to get at their coal or pushing the limits of human technology to drill into oil reservoirs deep beneath the sea floor. Now, inevitably, something has gone wrong and the fuel that we prize so greatly is gushing from a wound in the earth and there is little we can do to stop it. The dwarves delved too greedily and too deep. You know what they awoke in the darkness of Khazad-dum… shadow and flame. 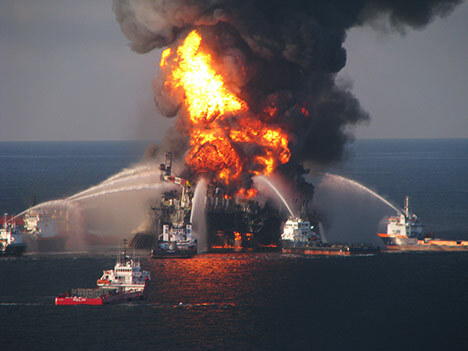 The BP oil spill in the gulf forcibly reminds us of the price of our prosperity. The gusher will be capped eventually, and deep water drilling will resume eventually, but it’s clear that burning things for energy isn’t as easy as it used to be. Our demand for energy is exceeding our supply, and it is time to start developing alternatives. Of all the alternative energy sources, solar and nuclear power are the most appealing to me. When you think about it, there are really only two sources of energy here on the Earth: radioactivity and solar. You may protest and say “what about wind, hydroelectric, geothermal?” But what drives the wind? The sun. What drives the water cycle? The sun. And what provides the earth’s internal heat? Radioactivity. And of course, all the energy that we have unleashed burning wood and coal and oil through the ages was originally solar energy as well. Solar power has the potential to not only revolutionize our energy needs, but to stimulate space exploration. How, you ask? By putting the solar panels in space. The idea of space-based solar power has been around for a long time, but we are just now getting close enough technologically for it to be feasible. Essentially, it works by launching huge solar arrays into space, where the sun is always shining and there is not an atmosphere to block the light. The arrays collect the sunlight and turn it directly into electricity, which powers microwave transmitters. These transmitters beam energy down to the Earth’s surface, where it is collected by antenna arrays and converted back into electricity. No need to mess around with giant steam turbines and dynamos anymore. Initially, space-based solar power would be used in situations where there is no reliable power infrastructure: particularly military and disaster operations. 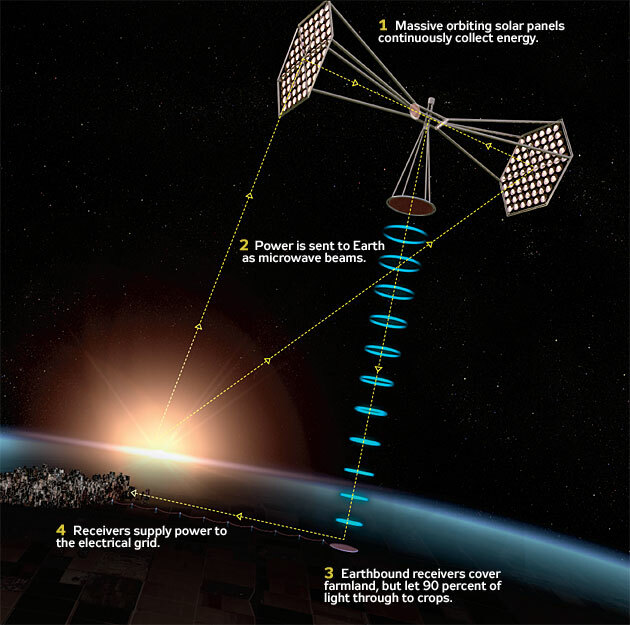 As long as a receiving antenna can be deployed, energy can be beamed down to it from the panels in space. As the solar power technology improves, and launches become less expensive, and other sources of energy like coal and oil become more expensive, the demand for space-based solar power will increase. The key turning point will be when space-based solar power becomes profitable. All of a sudden, it will no longer just be a neat technology used by advanced military forces, but a commercially viable technology with tons of room to grow. More demand for launches will drive the cost down, allowing other missions to be launched for much more reasonable prices. Astronauts will be trained to maintain and repair the solar arrays, and human spaceflight will become commonplace. 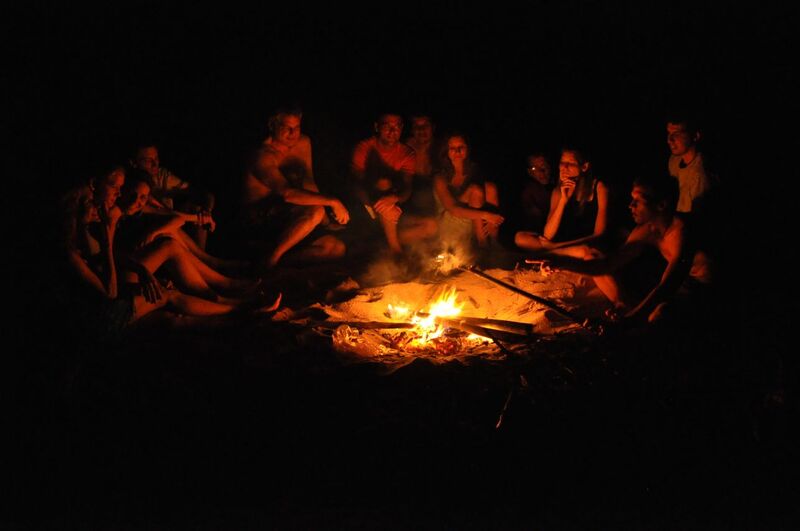 And of course, we will finally be able to move beyond the primitive practice of burning stuff to get our energy. Almost. Rockets still burn fuel to get into space. Some of them, such as the Falcon 9 even burn hydrocarbons: typically kerosene. It seems fitting to me that rockets, the culmination of thousands of years of burning stuff, will finally free us from that necessity by providing nearly limitless, clean power. 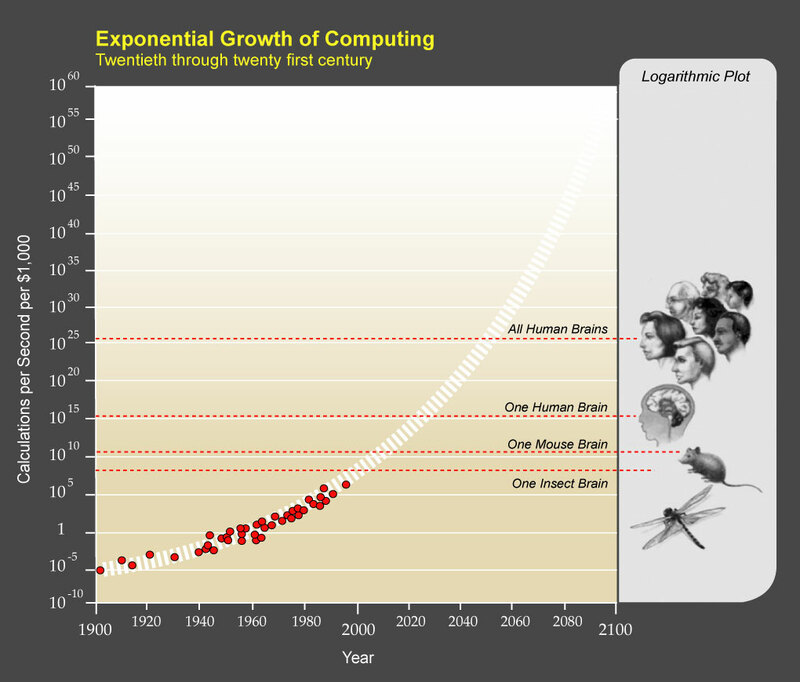 If you’re a sci-fi reader, you are probably familiar with the idea of the “technological singularity“. For the uninitiated, the Singularity is the idea that computational power is increasing so rapidly that soon there will be genuine artificial intelligence that will far surpass humans. Essentially, once you have smarter-than-human computers, they will drive their own advancement and we will no longer be able to comprehend the technology. We can debate whether the singularity will or will not happen, and what the consequences might be, for a long time, but that’s not the point of this post. This post was inspired by the final chapter in Denialism by Michael Specter. In that chapter, Specter talks about the rapid advancement in biotechnology. Specifically, he points to the rapid increase in computational power and the resulting rapid increase in the speed of genome processing. I always sort of knew that both fields were advancing rapidly, but for some reason it clicked while I was reading that chapter. A lot of people talk about nanotechnology as some sort of miracle technology that is just around the corner: we will be able to create tiny machines that can do our bidding to build things at the molecular level. Traditionally these machines are seen as tiny robots, but as I read that chapter in Denialism, I realized that nanotech is both closer than I expected and not “robotic” at all! Maybe custom-designed organisms will make nano-scale machines like this unnecessary. Nanotechnology already exists: it’s called life. Think about it. 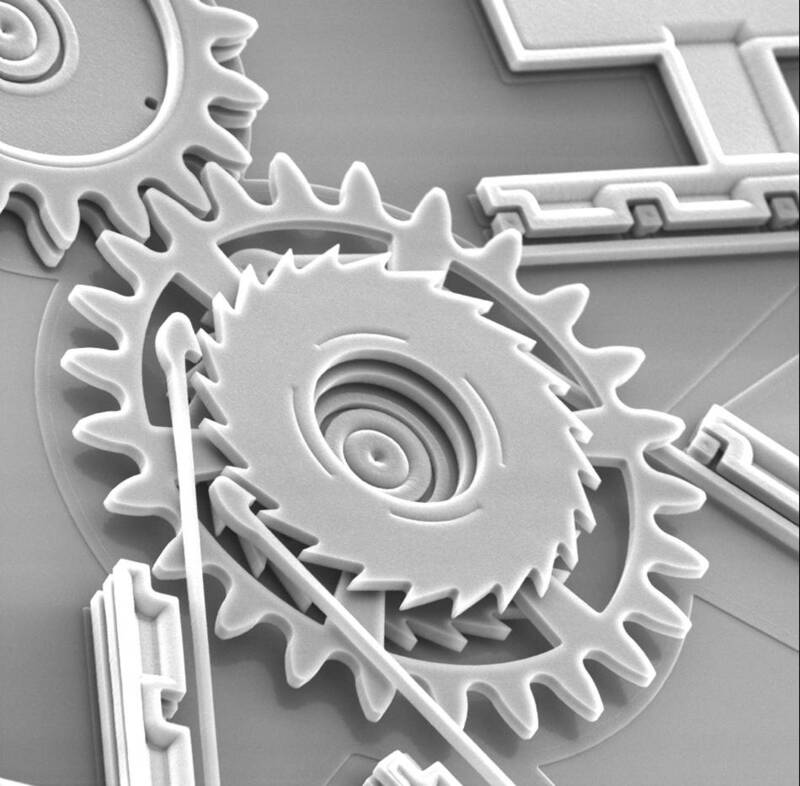 Why construct little robots to do our bidding, when living cells fit the bill perfectly? With exponentially increasing computing power, we will be able to sequence genomes in seconds or less. Sooner or later, we will understand the genes well enough to start designing entirely new forms of life. So if we’re using our super-intelligent computers to design new forms of life, what happens when the computers become smarter than us? The singularity might not end with a catastrophic “grey goo” but with an explosion of bio-diversity. Of course the line between biology and computers might become so blurred that there is no meaningful distinction between the two. The post biological singularity world might be a very strange place indeed. On the one hand, it could be great. Imagine instead of factories, huge colonies of carefully tended micro-organisms. Need a new car? Just culture some bacteria that deposit steel the way corals deposit carbonate. Keep them fed with raw ore and tended, and they grow the car for you.Or perhaps we do away with the distinction between life and technology. Maybe our vehicles will be living, intelligent things along the lines of those in the novel Leviathan. Of course, post-singularity, there might not be humans anymore. The post-humans might take over and see humans as obsolete. Another thought that occurs to me is that this level of biotechnology might open up the solar system in a way that previous technologies could not. Terraforming could become much easier if you can design micro-organisms that can survive and thrive on Venus or Mars under current conditions. But why stop there, why not just design your astronauts so that they can survive on the surface. Instead of terraforming a whole planet, Areo-form the individuals who will explore it! I think this is a really cool but also sort of disturbing idea to think about. One of the difficulties with science fiction these days is that the pace of advancement is so fast that it’s difficult to say what the future will be like even ten years down the road. I think the only thing we can really say for sure is that it will surprise us.